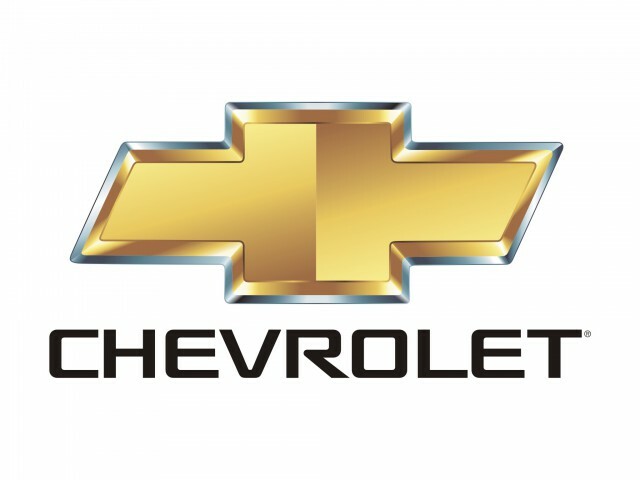 The upcoming Chevrolet Corvette C8 sports car suddenly reveals a slightly luxurious and unique exterior. 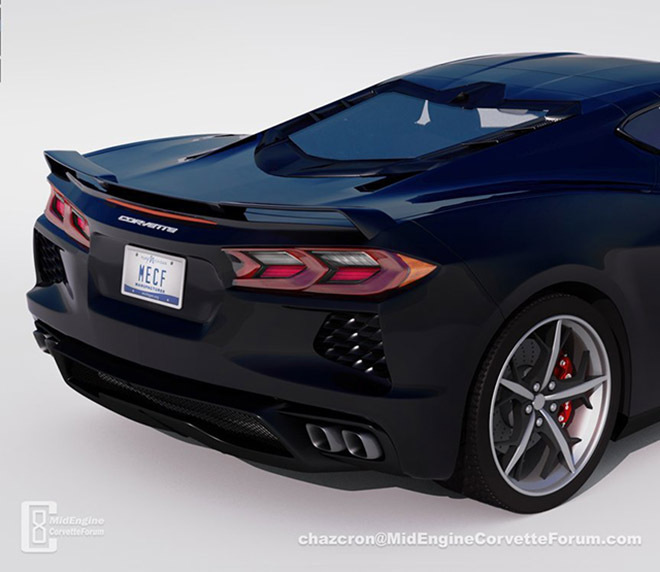 This escape photo comes from the Mid-Engine Corvette Forum, which shows the rear of the C8 generation Chevrolet Corvette, typically the tail light design. Compared to some of the previously occurring Corvette C8 prototypes, this construction looks a lot as if it didn't mean it accurately describes the back end. Compared to the C7 generation, one of Corvette's most noticeable changes is the tail light with sharp and extraordinary designs, integrated reversing lights, brake lights and direction indicators while the lights are on. C7 is not so clear. Evaluating aesthetics, the rear lights on the Chevrolet Corvette C8 are much more beautiful. 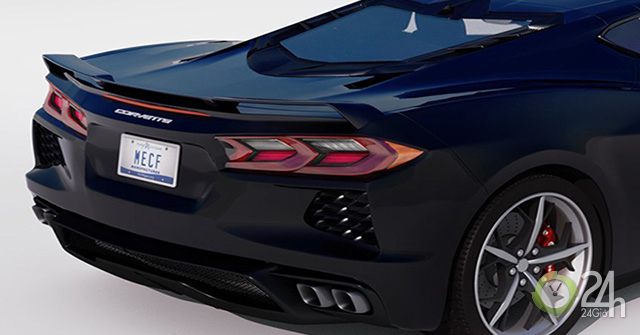 In addition to the tail lights, the photo also shows much more information about the new generation Corvette, such as the small rear spoiler, the four exhaust system and the air vents under the lights and the 5-spoke wheel polishing surface, combining with the powerful Brembo brake system. A few points of this leak and anticipation should also make you fall in love with the car waiting for you, right?